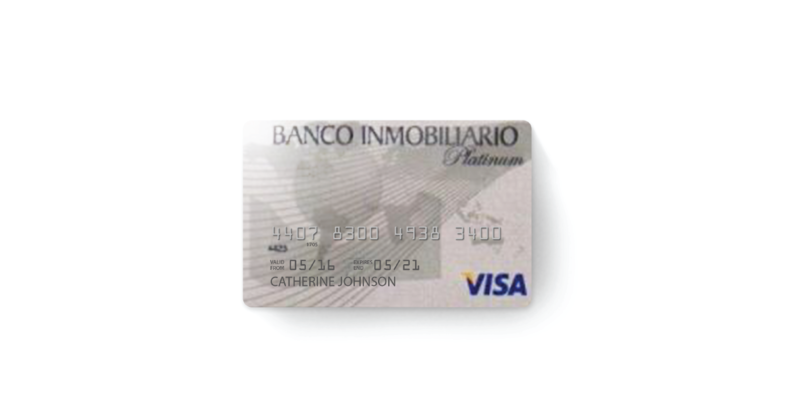 X Infotech in collaboration with Cardtech, provided a leading bank in Guatemala with all-in-one solution for PIN Generation and secure printing of PIN envelopers, enabling the bank to provide PIN generation and printing on-site, without resorting to third party services. All-in-one solution for PIN generation and secure printing of PIN envelopers. The delivered solution includes – EMV Data Preparation, Chip Encoding, Key Management, Secure PIN manager. Deliver integrated in-house solution for secure printing and generation of PIN envelops. Bring greater protection for PIN management enhancing trust in banking operations. MultiPerso solution has delivered the necessary functionalities to introduce on-site PIN generation and printing, without resorting to third party service. The new PIN management solution allows the bank to offer improved services for its customers, thus strengthening a leading position in the market.